The first three months of pregnancy is the most dangerous period of pregnancy. At this time, the mother and baby have not established close ties, and the mother's body has not fully adapted to the need to conceive a small life. Therefore, it is very easy to cause miscarriage by accident. During this period, the mother must pay more attention to the diet, do not eat food harmful to the baby by mistake and hurt the baby. At the same time, the first three months of pregnancy are the peak of the development of the baby's head, main trunk and five zang-fu organs. Therefore, it is very important that the nutrition intake of the mother is balanced and adequate at this stage, which means that the baby is smart and healthy. In addition to eating more food rich in protein, vitamins and minerals, mother should also pay attention to folic acid supplementation, which is very important. But most women in the early pregnancy, there will be some vomiting reaction, or live light, light may not eat some specific food, heavy may eat what vomiting. So, in this period, it is very difficult to supplement nutrition. Therefore, at this time, it is better not to think about how to balance nutrition, let pregnant women eat whatever they want, so that the mother and baby's body is better. Next, let's take a look at the principles of diet in the first trimester of pregnancy. 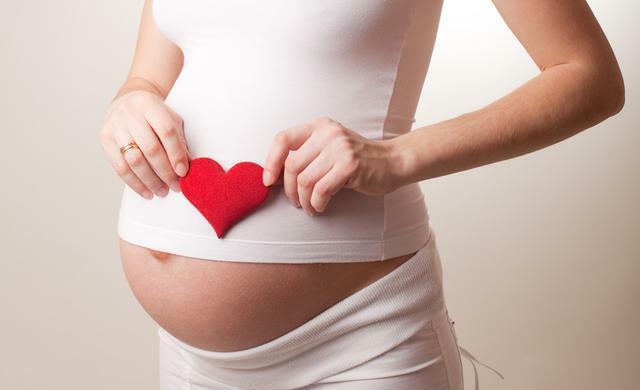 During this period, the appetite of pregnant women will be more or less affected. We should cater to the taste of pregnant women and prepare food for them. No matter whether it is sweet, bitter, salty or sour, we should not have too many taboos. This purpose is to enable pregnant women to take in more nutrition. (2) Easy to digest food. Let pregnant women eat more easily digestible food, such as porridge, steamed bread, sweet potatoes, biscuits, etc. These foods are not easy to cause vomiting, but also to ensure the basic nutrition of pregnant women. It is very suitable for pregnant women with severe pregnancy and vomiting. (3) Eat less and eat more. Pregnant women want to eat, do not stick to three meals a day, usually hungry or have appetite to eat some fruit, milk, eggs and other delicious food. This can increase pregnant women's food intake, increase pregnant women's absorption of nutrients. Pregnant women must pay attention to folic acid supplementation, which is very important for the development of the baby. The first three months of pregnancy is the period of the baby's implantation, but also an important period of the development of the baby's nervous system. In fact, before preparing for conception, mothers should begin to pay attention to folic acid supplementation, which is better for their babies. If the reaction of pregnancy and vomiting is really serious, in order to supplement basic nutrition and let the baby develop healthily, we can take appropriate health care products, supplement some trace elements and a large number of elements.